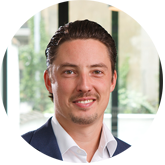 Gregory obtained his Law Degree in 2004 (University of Antwerp) and graduated in 2005 with a Master’s degree in Tax Law (University of Antwerp). After a brief career as a tax advisor with a Big Four company, he moved to the legal profession in September 2006. While gaining further experience in international tax matters, his main focus has been on increasingly important global mobility. He also specialises in the prevention of, and if necessary, the resolution of tax disputes. As a lawyer, he is a member of the Brussels Bar as well as the Antwerp Bar. He is a native Dutch speaker but is also fluent in English and French. 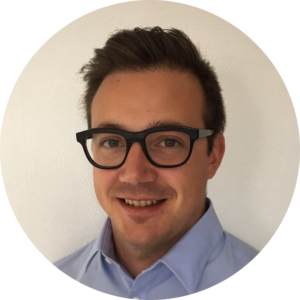 With a decade of experience, he mainly focuses on Belgian accounting and related tax matters. He obtained his official certification as Accountant- Tax Consultant in 2014, being a member of the Belgian Institute of Accountants and Tax Consultants (IAB/IEC).